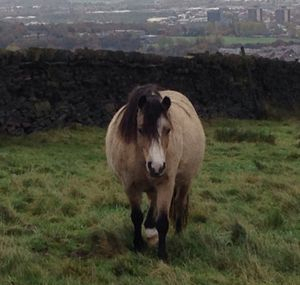 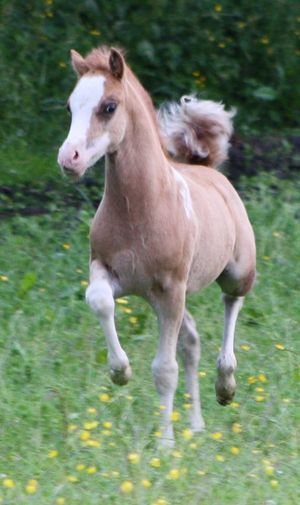 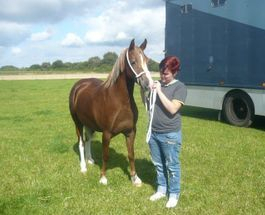 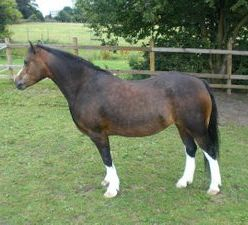 Owned By Maria Edmond, Embers Stud. 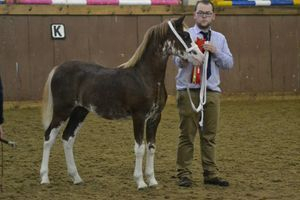 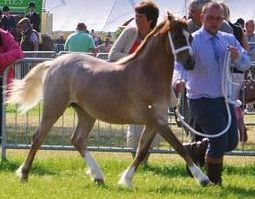 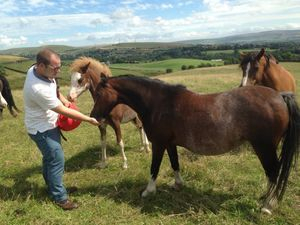 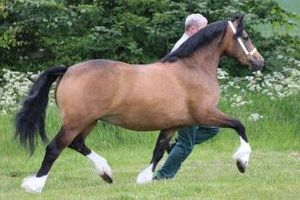 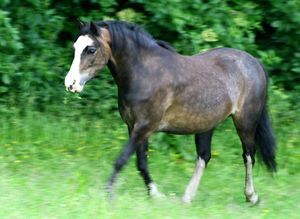 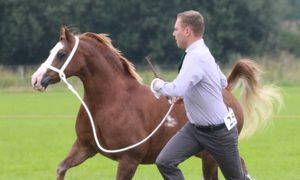 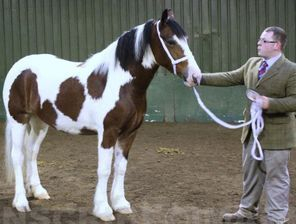 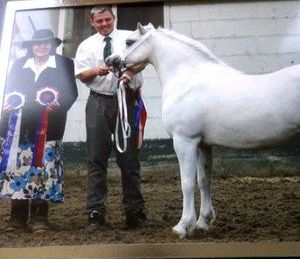 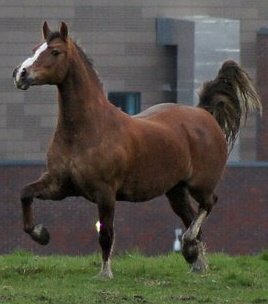 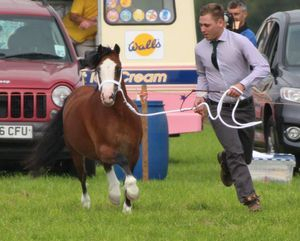 Owned By Evan and Sue Parson, Quinton Stud. 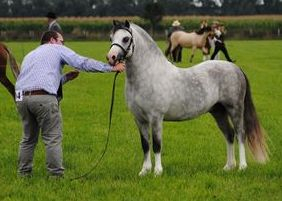 Dam of Danash Mr Universe, Ella has been sold to a fantasic home.